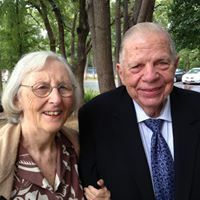 Doc is a graduate of Texas Medical School and Joan a graduate of Dallas Theological Seminary. While raising four daughters, Doc’s ministry has been with the Boy Scouts of America. He is our Board President. 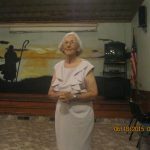 Joan has been the Director of Piney Woods Camp Cherith and now Shepherd’s Staff. They are Founding Board members and love serving the Lord. 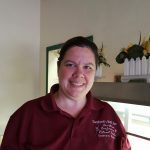 Serena has been working at Shepherd’s Staff for many years. She is a professional at cooking, decorating, and making everyone feel comfortable. Serena not only does the cooking, but organizes all of the files when Joan is gone to Texas, and keeps all of the other workers hours straight. Lois has been working for Shepherd’s Staff for a few years now. She always is ready to encourage someone with a compliment or blessing. Lois works wherever she is needed. She prepares some of the food for meals that the cooks are making, and she cleans all of the buildings. 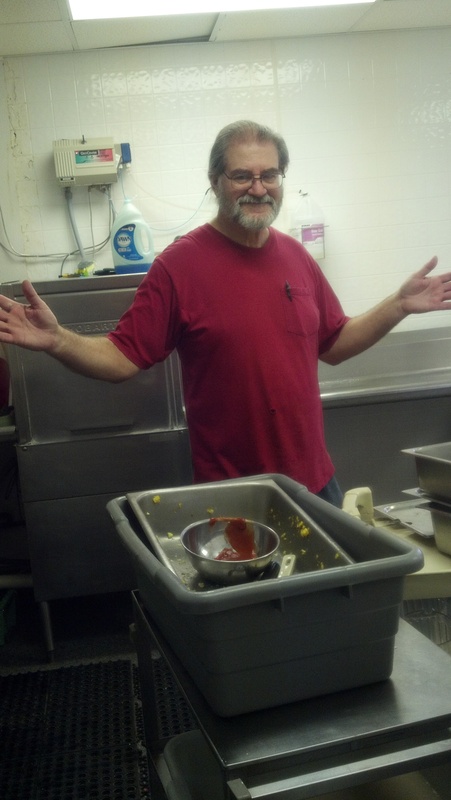 Jim Jones is ready to pick up a table to move it, help DJ on the Paintballing field, work in the kitchen as a dish cleaner, and ready to be a blessing wherever he can! Doc humbly serves by washing dishes in the kitchen, and helping DJ however he can outside. We love his joyful spirit in serving. Joan is a true servant, striving to do whatever the Lord puts on her heart, if it will be pleasing to Him. She encourages and listens to everyone’s thoughts and desires, takes care of all of the bookwork, keeps up on all of the things that need to be done around Shepherd’s Staff, and is amazing at what she does!